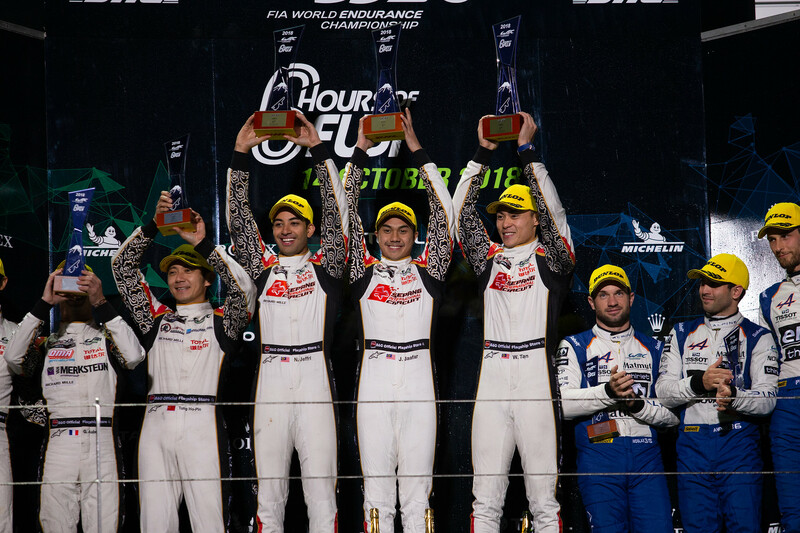 Four winners from four races, a title fight too close to call and nine drivers separated by one solitary point after 42 hours of racing in the 2018-19 FIA WEC Super Season! The evidence suggests that this could be the closest LMP2 title fight in the WEC’s six-year history.A single point is all that currently separates Le Mans victors Signatech Alpine Matmut’s André Negrão, Pierre Thiriet and Nicolas Lapierre from the six Jackie Chan DC Racing drivers. Gabriel Aubry, Ho-Pin Tung and Stéphane Richelmi in the No.38, and Weiron Tan, Jazeman Jaafar and Nabil Jafri in the No.37 cars won at Silverstone and Fuji respectively. A hat-trick for the JOTA Sport-run operation is a clear target at their home race. With Shanghai being the home race of the Chinese-owned Jackie Chan DC Racing team, the stakes are high in LMP2. Last season Ho-Pin Tung saw the title momentum literally spin away after contact with Nico Muller’s G-Drive entry at turn one, so the motivation will be even more intense to overcome that particular frustrating memory. 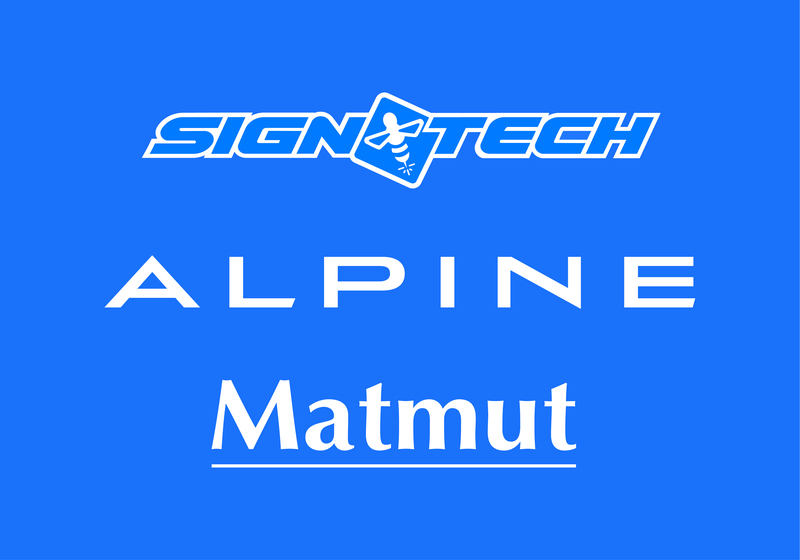 But the local aces need to be aware of the Signatech Alpine Matmut team, which won at Shanghai in 2015 with Nelson Panciatici, Tom Dillmann and Paul-Loup Chatin. 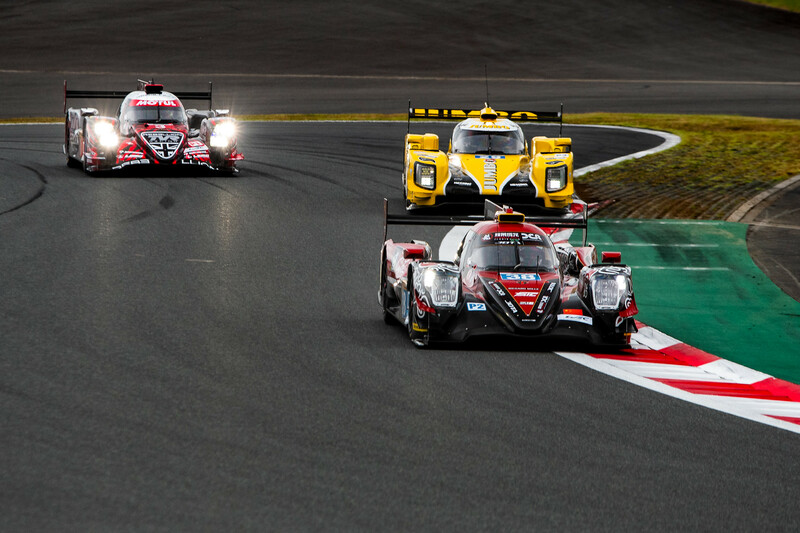 Threats will also come from the ever-improving DragonSpeed team which, with Anthony Davidson and Roberto Gonzalez combining, claimed pole last time out in Fuji. The TDS Racing and Racing Team Nederland squads have also shown potential race challenging pace, and will be aiming to make it five different winners from five races in the action-packed LMP2 category next weekend.